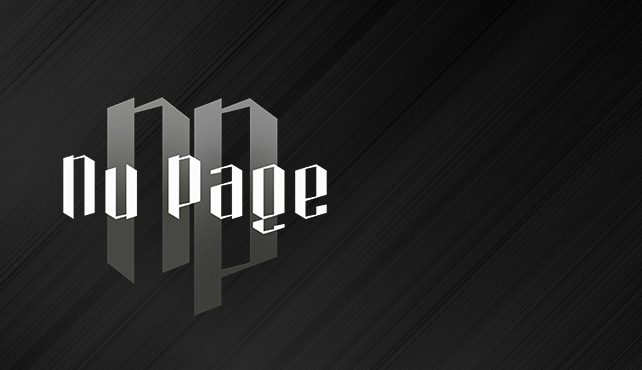 Nu Page is a rock band fromed in early 2010 consisting of experienced musicians: Axl (Vocal), Edo (Vocal), Yuslam (Guitar), Arie Christian (Bass), Reza Akbar (Drum), and Donny Sebastian (Keyboard). Watch a Rock-tastic performance by Nu Page live at Motion Blue Jakarta on Saturday, September 22nd, 2018. Enjoy a free glass of Welcome Drink with every ticket purchased. PURCHASE NOW at www.motionbluejakarta.com or RESERVE at reservation@motionbluejakarta.com. CALL +62-21-29039189 for more info.